Paula's office hours vary. Contact her for an appointment. 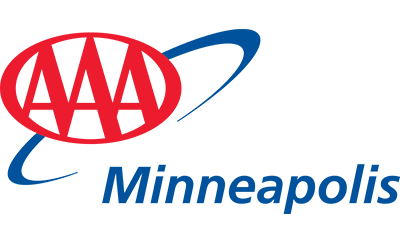 I’ve been in the insurance industry for 20 years, and employed with AAA Minneapolis Insurance Agency for 18 years. It’s a great feeling when you can help clients understand their policies and coverage, and make sure they have the coverage they need. If you have questions about your current policy or other insurance-related inquiries, our Insurance Customer Representatives can help.